Northwest Propane monitors all national, state, and industry specific rebate and incentive programs for residential propane system installation and propane powered appliances. 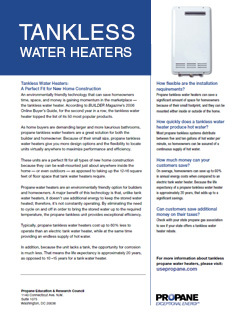 We also offer some of our own customer specific programs. Here’s a list of our current rebates and incentives – even more good reasons to be a Northwest Propane customer! New Service Installation Special: Free propane system inspection and Gas Check for new residential service when you get your tank filled (for qualified, first time new customers). 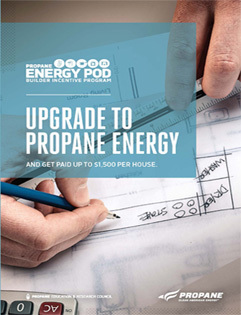 Propane Energy POD for Builders: Upgrade to propane energy and get paid up to $1,500 per house. 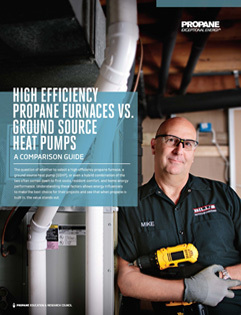 Use propane for space and water heating, fireplaces, and clothes drying to boost your efficiency, lower monthly bills, and qualify for these valuable incentive packages. 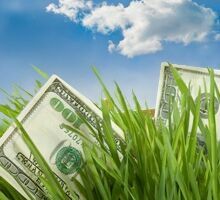 Database of State Incentives for Renewables & Efficiency: Check out this website to see what rebates and incentive programs you may qualify for in your state. 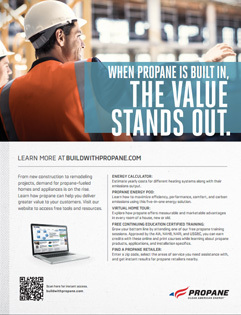 Why Use Propane in Your Home? Improved energy efficiency when compared to other fuel sources. You save money each month on your utility bills. Lower carbon footprint that is better for the environment and your children’s children. You can take advantage of all these benefits while getting additional financial resources and incentives to help you make the switch. 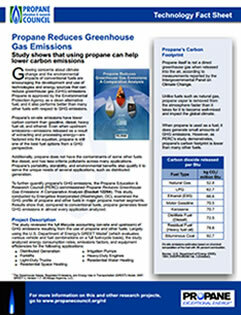 For more information about residential propane use, please visit the Propane Education & Research Council’s website. 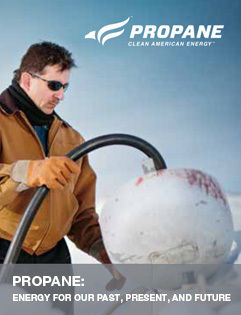 If you are interested in residential propane rebates, contact Northwest Propane today. Call us at 972-247-6121 for more information.